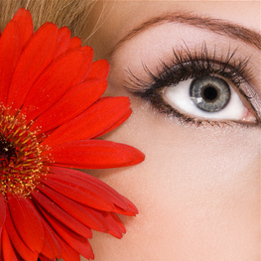 Choose from one of our general skin care and eye treatments, and light up your face! This treatment is ideal if you don’t have the time for a full facial, but still want to enjoy the relaxation and pampering needed. Includes a deep cleanse, exfoliate, and face neck and shoulder massage. For oily / acne skin types and ideal for teenagers. The Australian Tea Tree facial will deeply cleanse and exfoliate your skin, soften and draw out impurities in your face and neck, and extract any pore blockages to reveal polished clean skin. 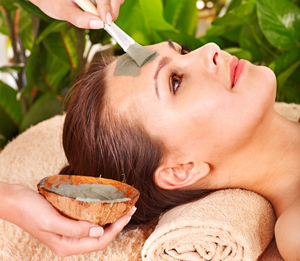 This treatment uses steam to deeply cleanse and exfoliate your skin and draw out impurities. Pore blockages are extracted and a purifying mask is applied. Ideal for clogging, congestion and acne, and perfect before a special occasion or holiday to revitalise the skin. Suitable for men, women and teenagers. Fancy a quick fix or a mini pampering session? This short session will cleanse and exfoliate your skin. Great for a lunch-time lift!